Adaptive design refers to graphical user interface (GUI) design that adapts to different screen sizes. Designers apply it in GUIs, such as webpages, which must function on devices of different sizes. Adaptive design typically uses multiple fixed layout sizes—when the system detects the browser size, it selects the layout most appropriate for the screen (e.g., a smartphone’s). 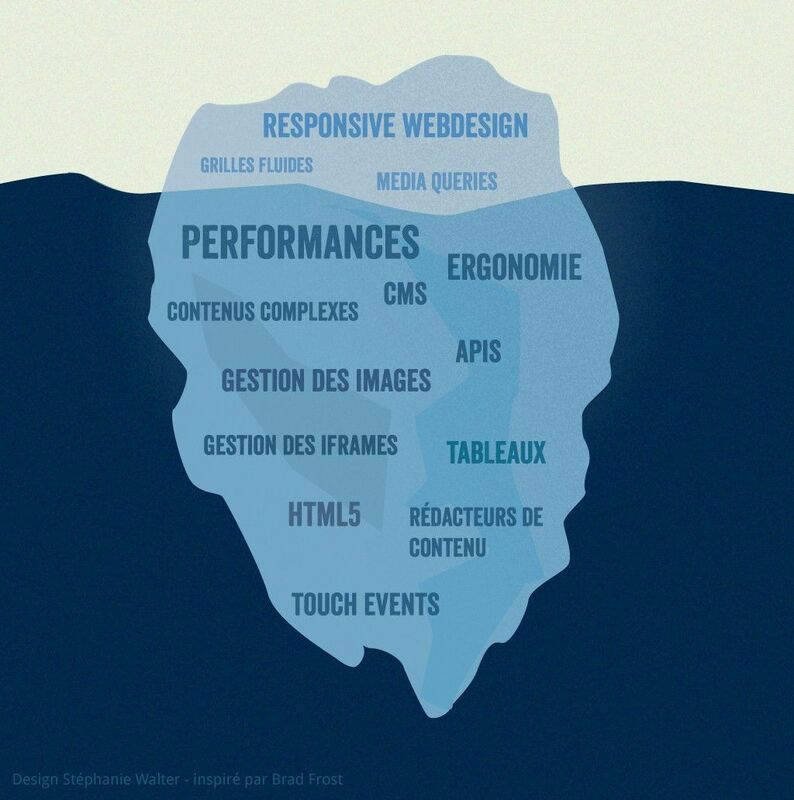 Adaptive design is similar to responsive design, which also adapts to different screen sizes. However, the difference between adaptive and responsive design is that the content follows a fixed layout size in adaptive design, while it moves dynamically in responsive design. In other words, adaptive design uses a few fixed layouts, and then selects the best layout for the current screen size. 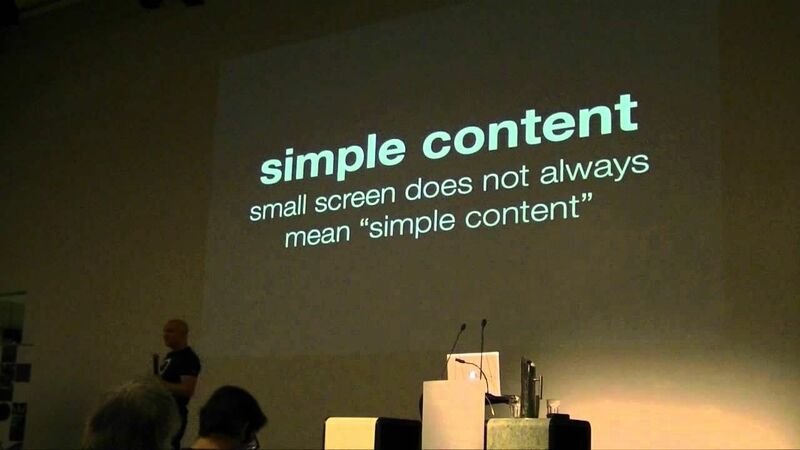 On the other hand, responsive design uses a single layout, which resizes according to the screen size. In adaptive design, developing six designs for the six most common screen widths—320, 480, 760, 960, 1200, and 1600 pixels—is standard practice for designers. The advantage of adaptive design is that it allows the designer to tailor-make solutions so the GUI appears optimally on different screen sizes. The disadvantage is that adaptive design is expensive, because, in effect, it requires the designer to create up to six individual GUIs—or, in a nutshell, the equivalent of six versions of a single webpage so as to have the best one ready to latch with the screen specifications a user needs. Another disadvantage is that adaptive design might also leave users who don’t have a standard-sized screen without an optimal solution. Nevertheless, as it remains one of the options in presenting output that might otherwise be unsuited to another approach, no designer should dismiss its value. 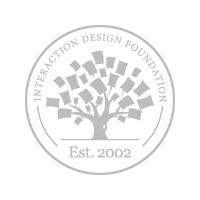 Take a deep dive into Adaptive Design with our course Mobile User Experience (UX) Design. When you want to start designing a great user experience on a mobile device, using common sense design approaches or simply learning by doing won’t be enough. With 61% of users unlikely to return to a mobile site they had trouble accessing and, even worse, 40% choosing to visit a competitor’s site instead2, such uneducated approaches could prove disastrous for your product or website. 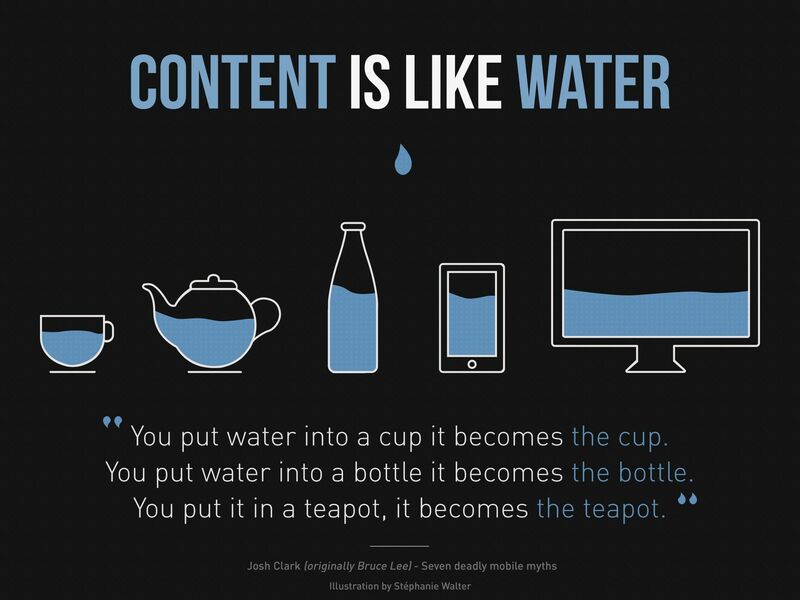 A user’s comprehension is 50% less on a mobile device, which means that content, navigation, and visual design elements must be twice as intuitive as they are on a desktop. With hard facts like that, you must constantly keep in mind the point that little screens mean very little room for error. Designing for mobile means taking the rough of the risk with the smooth of the sheer profit potential, and your need to learn the skills involved in creating an easy-to-use mobile user interface and, consequently, a great mobile user experience is nothing less than vital.